NOTE: This podcast was originally released on The Nerdsphere Network in 2012. 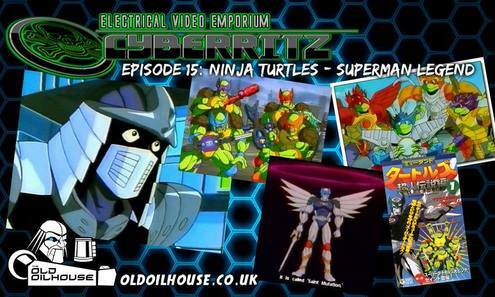 Turtles Week invades the Electrical Emporium this month, as Matt and Gruffy chit chat over the 2-part japanese continuation of the original Turtles cartoon: Superman Legend. This becomes more of a reaction audio for Matt, as he never saw the second episode up until this recording. The results are...... well, listen for yourself. ​Tomorrow, we wrap up Turtles Week with the mid-00s CGI movie, TMNT! 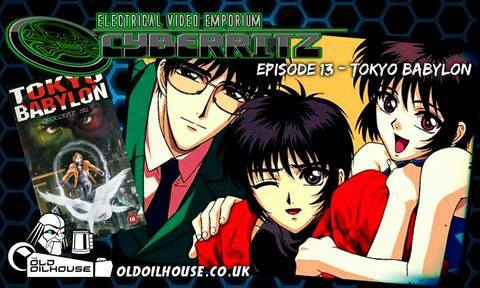 CyberRitz Episode 12 - NOT the Violence Jack Podcast! In February, Matt, Paul and Sami recorded a podcast so riddled with problems, it was unsuitable for release, so instead, here's a small discussion recapping what they thought. ​Also, the latest anime news, listener response, what our hosts bought and watched over the last 2 months, a secret asian hijacking the skype, and more Berserk gushing! NOTE: Previously thought lost (as described in the last Guyvercast podcast), this podcast was originally released on the Nerdsphere Network on March 2014. A Big thank you to Cassius 335 for the discovery. 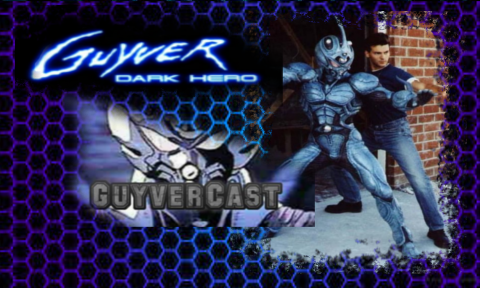 Matt, Simon and the Two Pauls chit chat over Data 3 of the Guyver OVA series! EDIT: Originally this commentary replaced the missing episode 3, thought lost in the archive. Thankfully, thanks to the Oilhouse community (in particular Cassius 335) the missing episodes have been recovered, and will be uploaded as planned. NOTE: This commentary was originally recorded for the Nerdsphere Network podcast Shut Up & Watch This! in 2013. 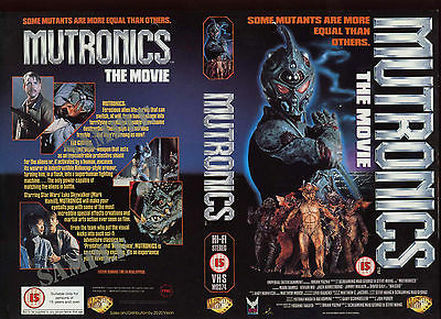 Team Guyvercast (Matt, Simon and the Two Pauls) watch the amercian live action Guyver movie, Mutronics. Three guys hate it, one loves it. ​Next month, we'll be uploading the sequel, Dark Hero! In this month's episode, Matt, Simon and the two Pauls talk about cheese! 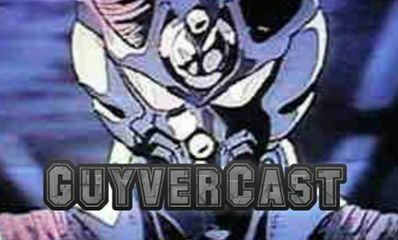 ​Plus also the Guyver OVA episode "Battle of the Guyvers". We recorded a Violence Jack roundtable. It's crap, so we scrapped it. Instead, here's a Nerdsphere Network re-upload from 2013, it's subject matter isn't anime, nor is it japanese. 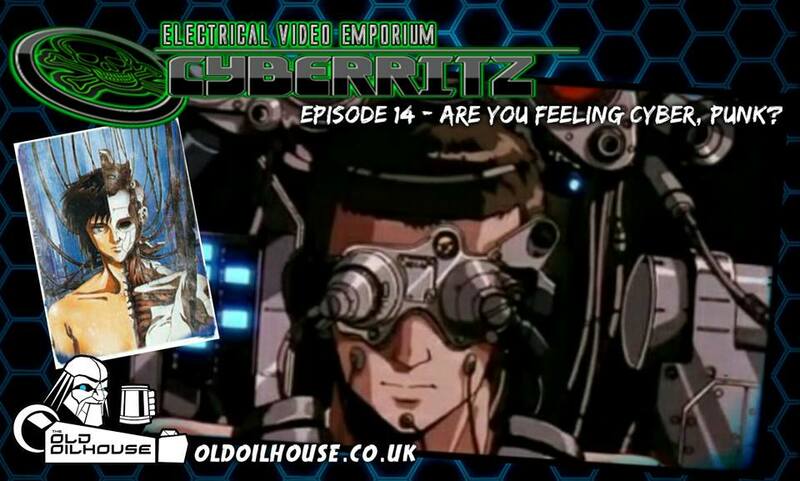 So why is it on CyberRitz? It causes stranges emotions in different people. These people will now wax lyrical over the animation they see.